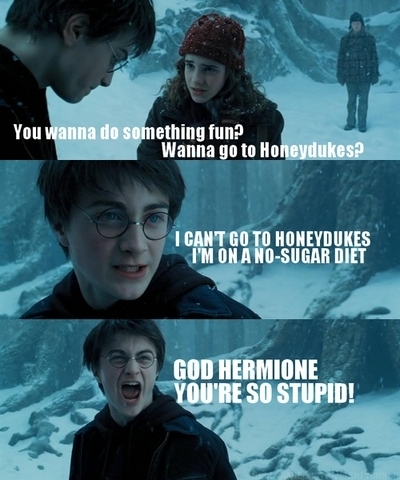 Harry Potter (funny) picscams for Ellen♥. I had theese on my computer and thought I might as well onyesha them to wewe kwa adding them here since I know you're in a HP mood with the new movie and all ;) Hope they'll make wewe smile♥. Wallpaper and background images in the HaleyDewit club tagged: harry potter picscams funny for ellen ♥. This HaleyDewit fan art might contain anime, comic kitabu, manga, cartoon, and mkono.